When I first laid eyes on the Klasden Levanaus backpack that SPIGEN SGP sent us to review, one thing was clear to me: I was looking at a quality product. 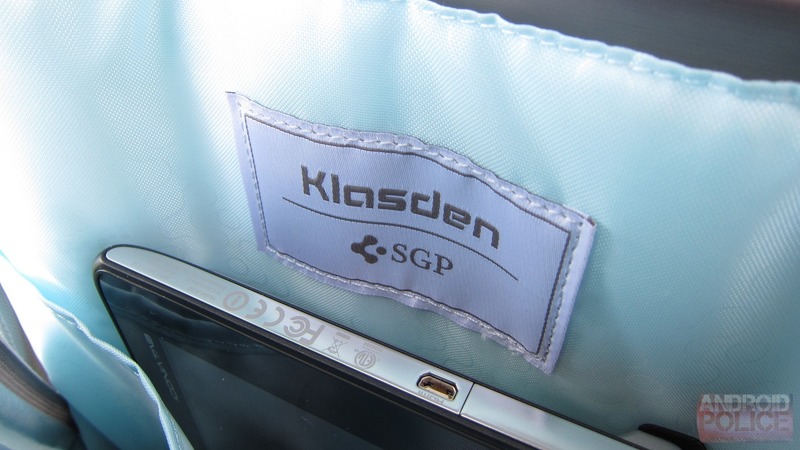 Of course, I expected nothing less, because every SPIGEN product I've ever touched has been nothing short of awesome - in both form and function. Seriously, these guys know how to make some of the best products on the market, and I love them. In a purely platonic way. 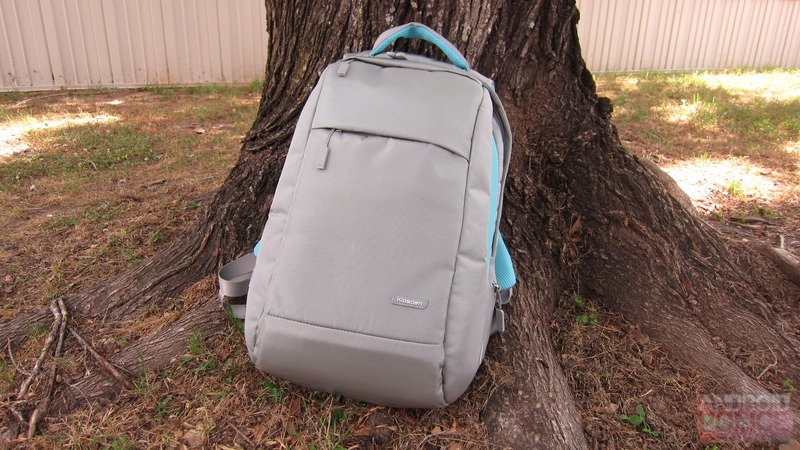 The Levanaus backpack is no different, either - it's versatile, practical, and well made. With that, let's dive into a closer look. What is it? 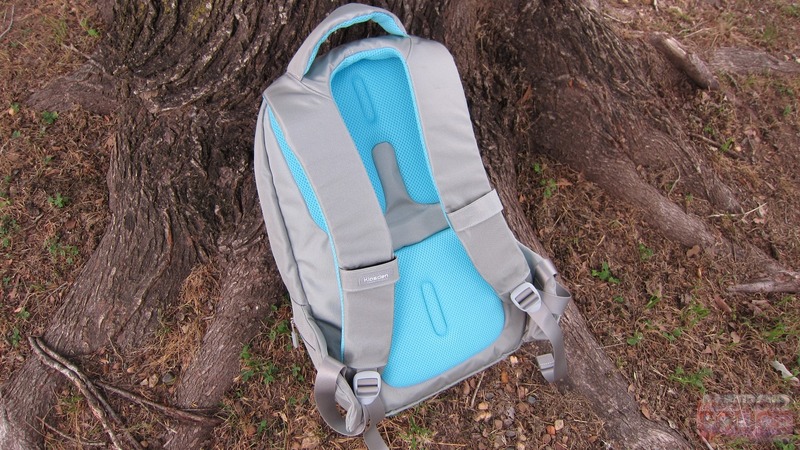 It's an awesome backpack. Where can I buy it? Directly from SPIGEN or on Amazon. Do I want it? Do you need a new backpack? If so, then yes, you want this one. This backpack holds a lot of stuff - including up to a 15.6" laptop - but manages to stay a reasonable size. See below for the full list of crap I managed to stuff into mine. Tons of pockets. 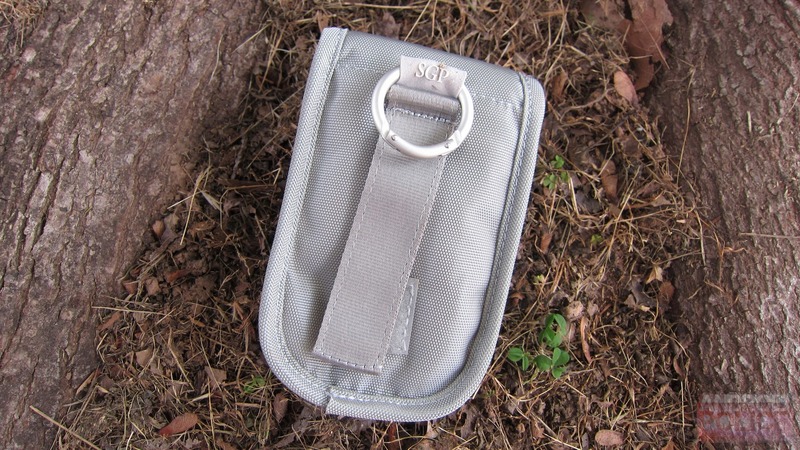 And dear God, do I love pockets. 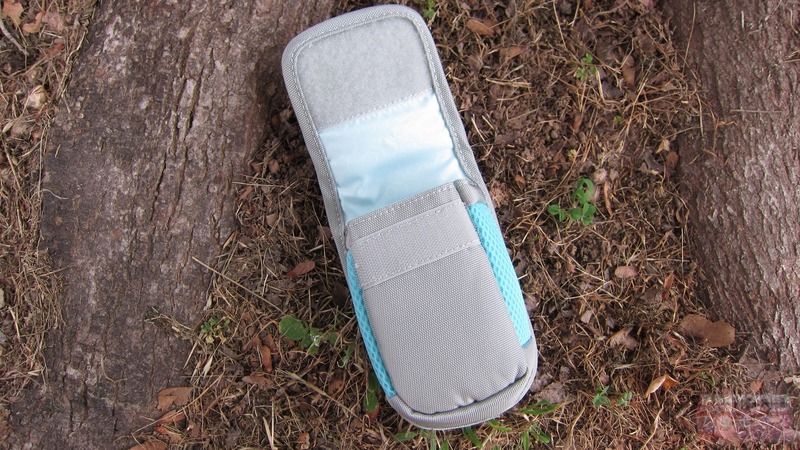 Awesome faux fur lining in the laptop compartment and the cell phone/MP3 player pocket on the front. 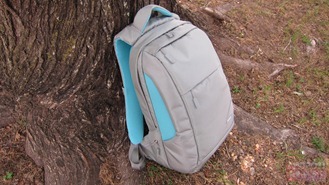 The padded shoulder straps/back make it very comfortable to carry. 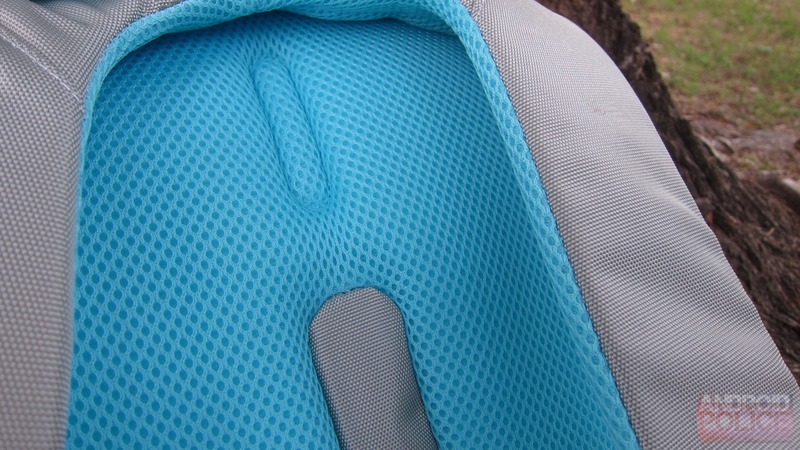 Elastic bands on the shoulder straps to keep earbud wiring neatly tucked away. 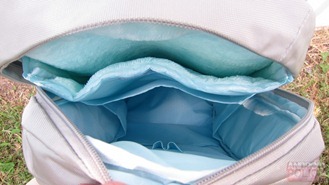 The main compartment doesn't open quite as wide as I would like, so packing/unpacking it can be a bit difficult (definitely not a deal breaker, though). 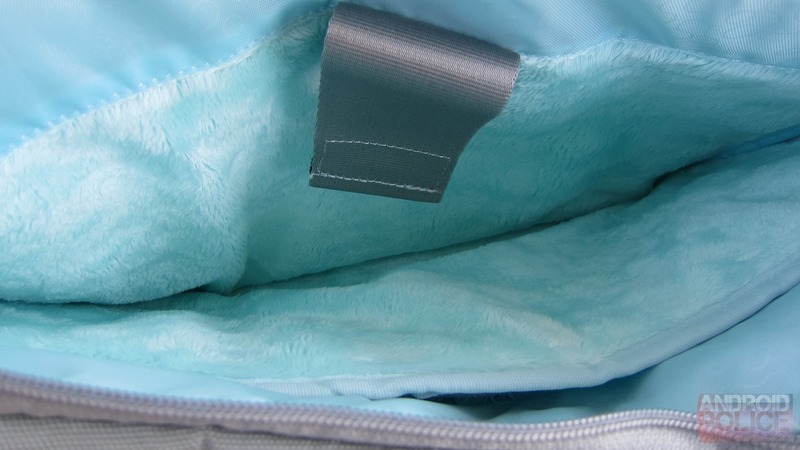 I wish the tablet compartment had the same faux fur lining as the laptop and cell phone compartments. 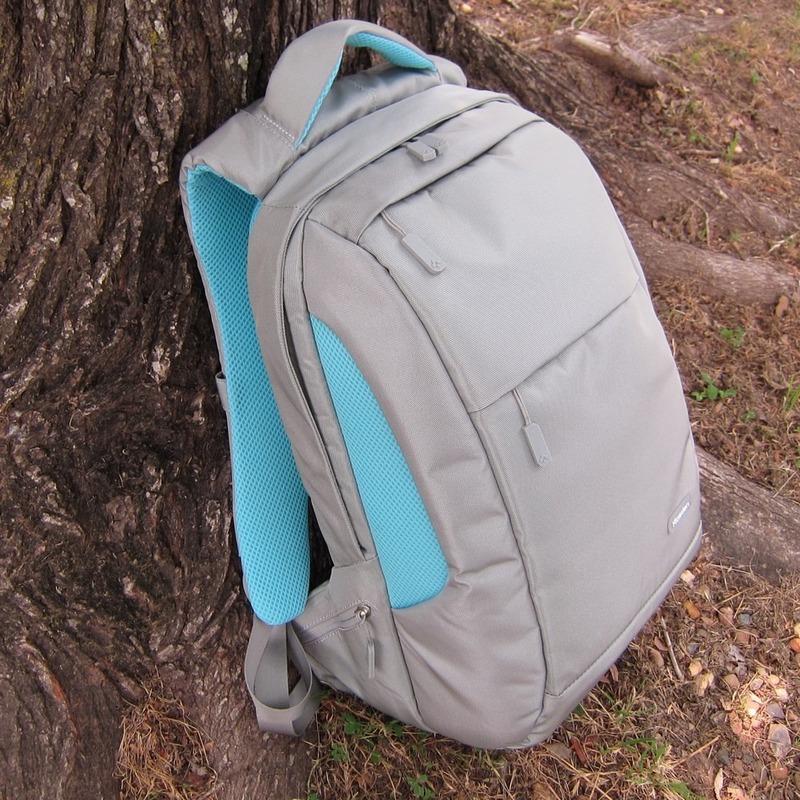 I have the gray backpack, and I have to admit - it's a bit feminine looking because of the light blue color. 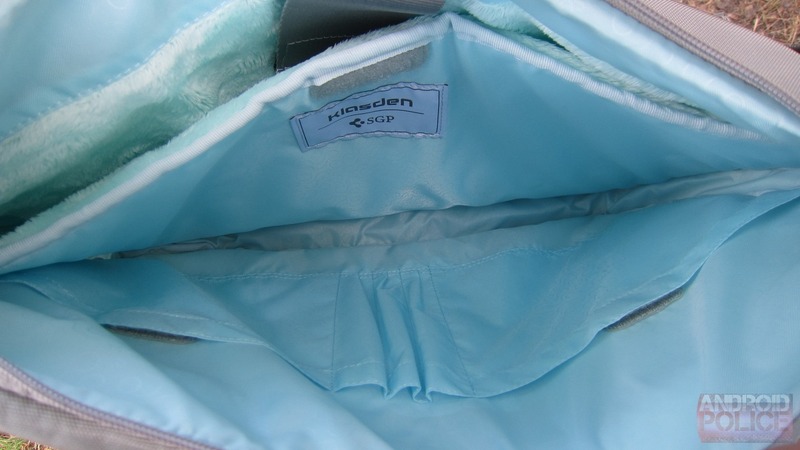 If you're a girl, that 's a good thing, but I'm not, so it goes in the cons. I should've gone for the violet one. ...and there's still room left. I just don't have anything else dire to put in it. 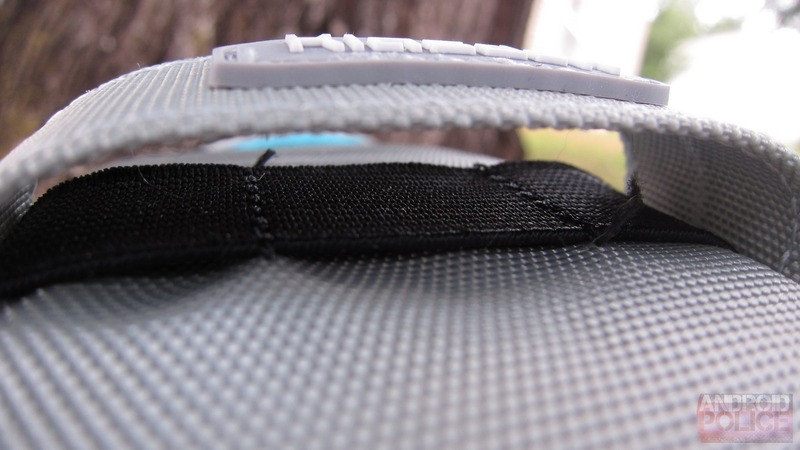 Of course, you could forgo certain things (like the tripod, camera, Bluetooth speaker, etc.) 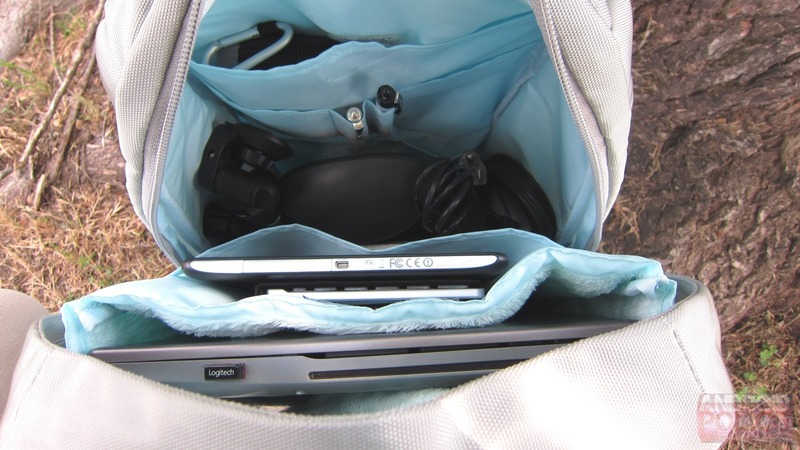 and have plenty of room for books and the like for school. 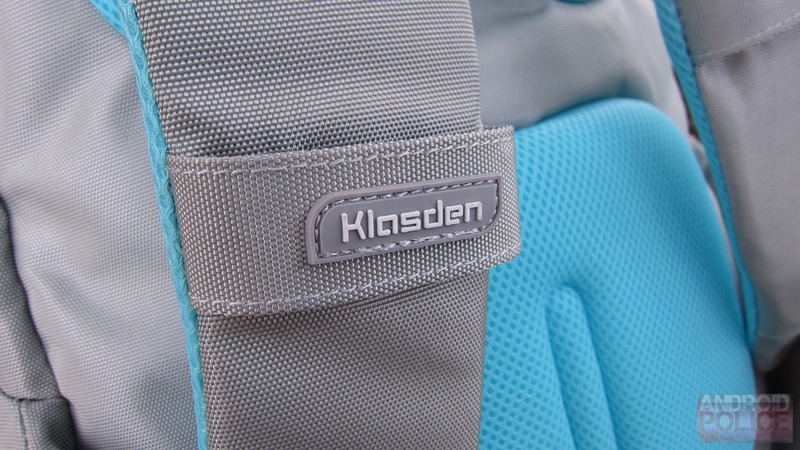 Even with a full load of stuff in it, the Klasden backpack is still quite comfortable to carry thanks to the incredibly padded shoulder straps and back, and comfort is always a plus. 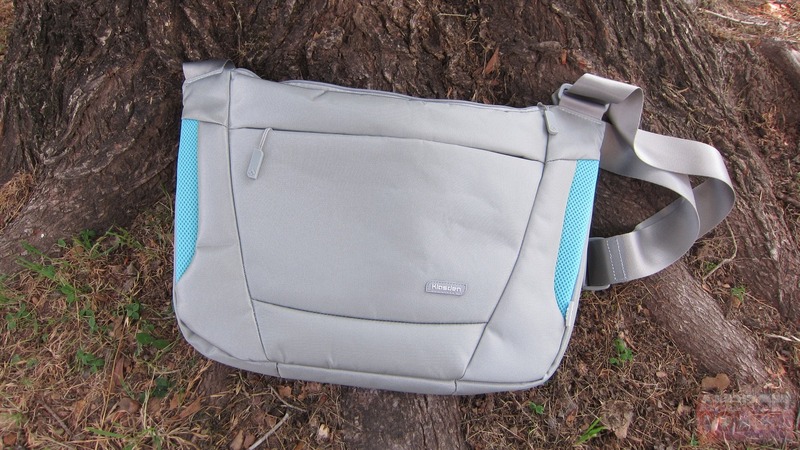 If you prefer a messenger-style bag or have a smaller (13" or less) laptop, then you may want to check out the Neumann Shoulder Bag ($63). 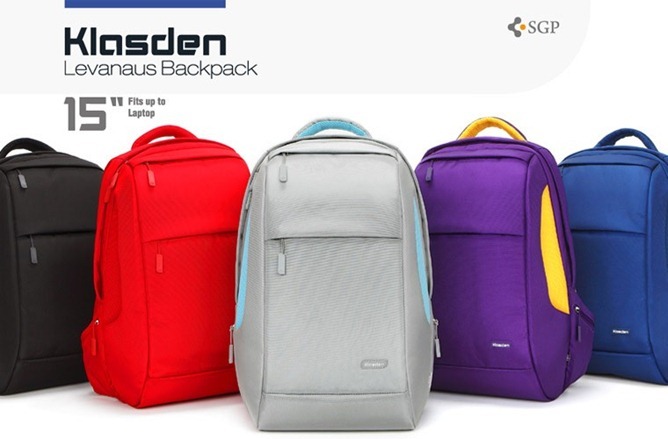 It's in the same Klasden line that the Levanous backpack is from, and features the same construction, colors, faux-fur lining, and design elements. 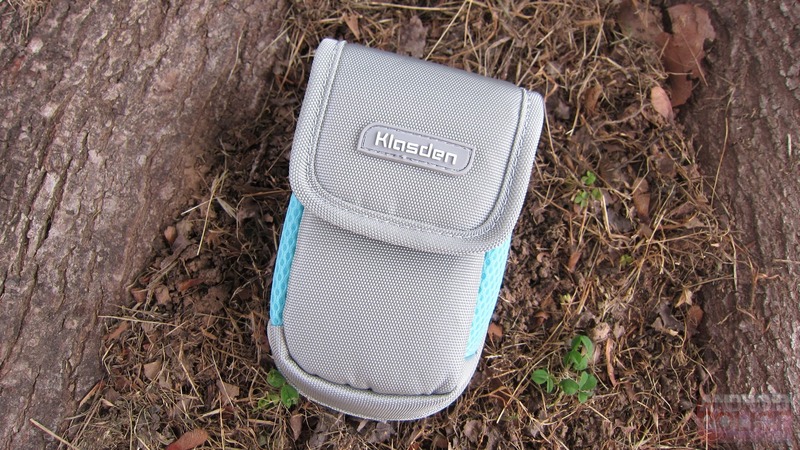 Similarly, SPIGEN also offers a Klasden themed cell phone/MP3 player/point & shoot camera case that can easily attach to the shoulder straps of either the Levanaus backpack or Neumann shoulder bag ($15). 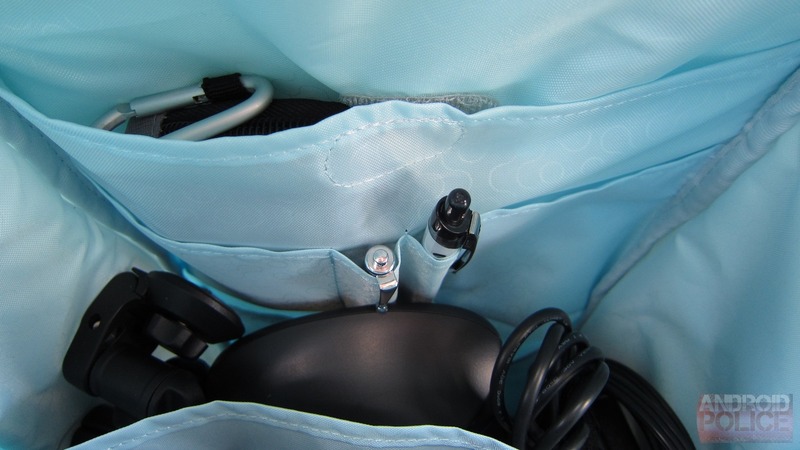 I have no less than seven different gadget bags, and the Klasden backpack is up at the top of the list (alongside my Powerbag messenger) for my favorite. 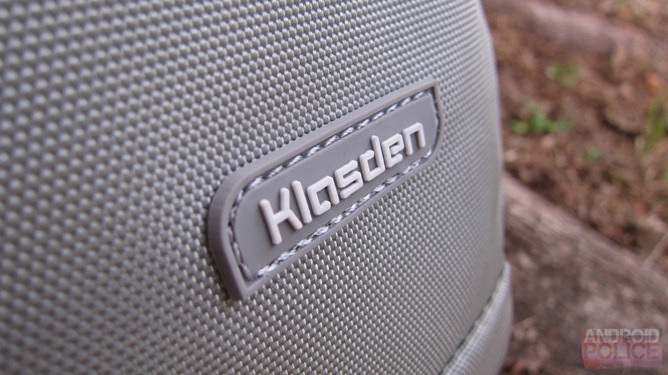 Which bag I carry varies - sometimes I'm in the mood to carry a messenger style, so I grab my Powerbag (our review); when I want to carry a backpack (which is most of the time), though, I'm going straight for the Klasden backpack every single time. This bag is well made, holds a metric ton of stuff, protects your laptop, smartphone, and tablet; and is comfortable to carry - what more could you ask for?